Build your family's excitement as you wait for Christmas! 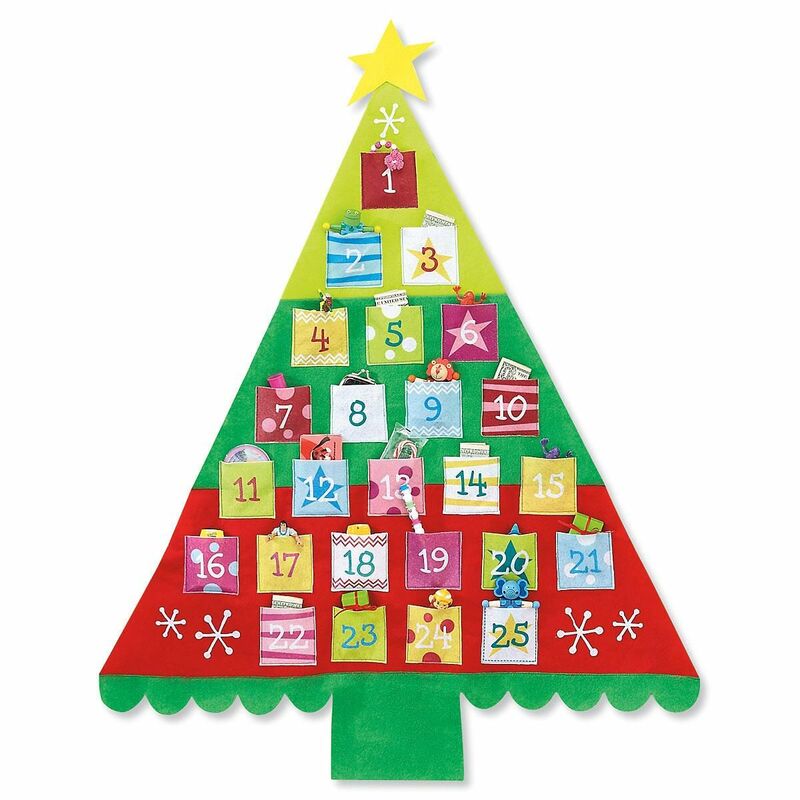 Big felt pockets hold your treats or trinkets (not included) for the first 25 days of December. Includes plastic dowel support frame; stands 32 x 40"H.